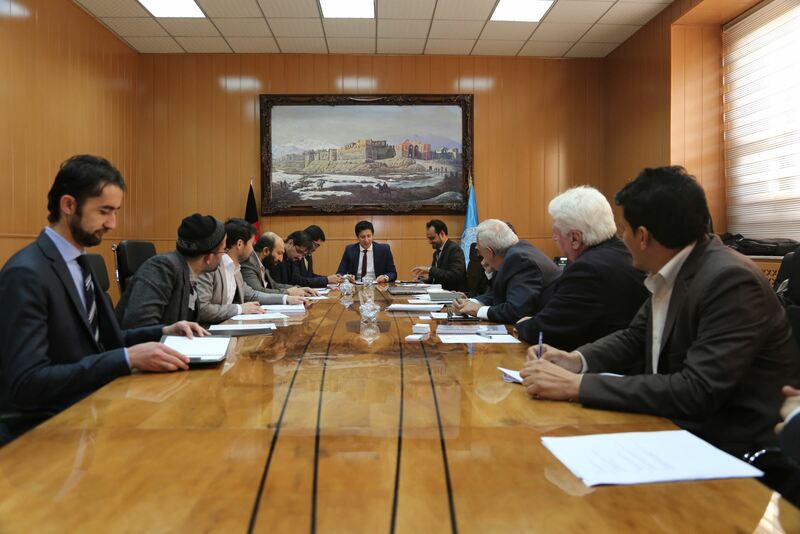 Under the financial system strengthening project, DAB signed a contract worth AFG 220 million with UNICON International Company to improve the professional capacity of financial supervision department. Second Deputy Governor of DAB Mr. Qaseem Rahimi termed the purpose of the contract to further strengthening of financial sector and banking system in the country and said that the contract covers the capacity building of FSD's employees, review of regulatory framework and its amendment if needed, creating electronic database, altering the supervisory procedure based on risk and fostering the financial sector as a whole. 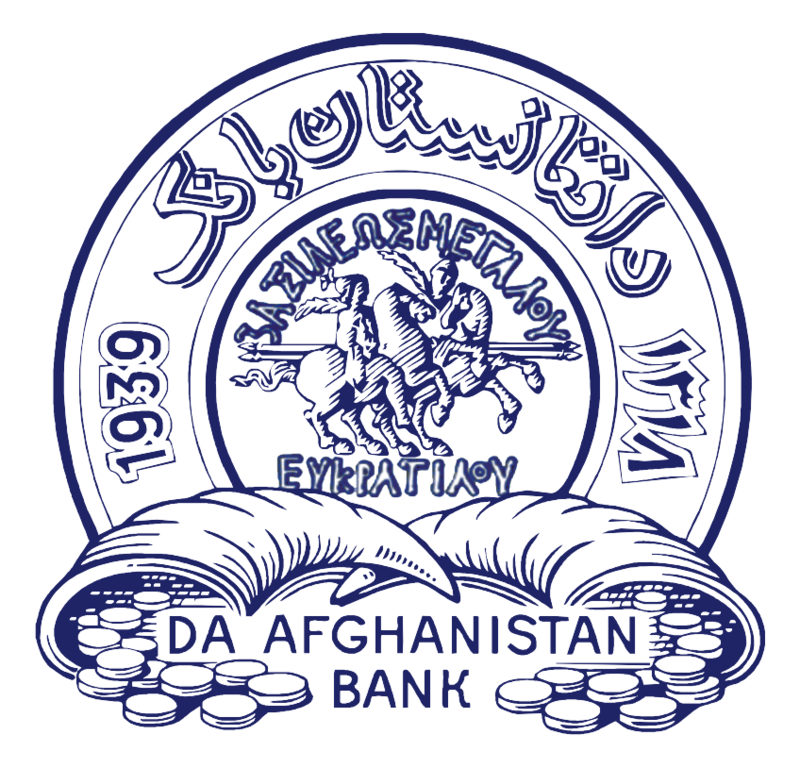 This contract is signed based on the commitment of DAB towards use of the best international practices and procedures for preserving the price stability and developing sound financial system in order to secure the stability of macroeconomics, develop private sector and ensure sustainable economic growth.